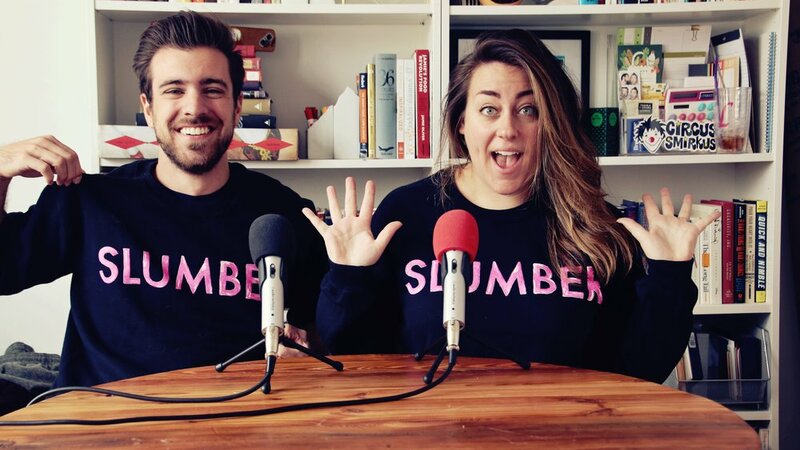 On this week's episode of the HIDEAWAY Podcast, Josh and Lyndsay talk about opening SLUMBER at the House of Yes and the critical response it's received this week. They also mention the Facebook Live Stream and the upcoming international tour of the show. As a podcast subscriber, you can use the offer code BLOOD at check for 10% of tickets to the show. If you enjoy the episode please share it with your friends and rate us on iTunes. Oct 2 Episode 24- SLUMBER opens this week!